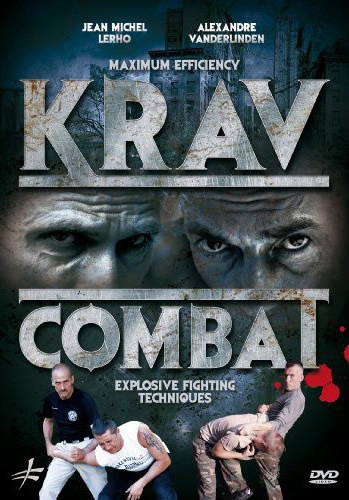 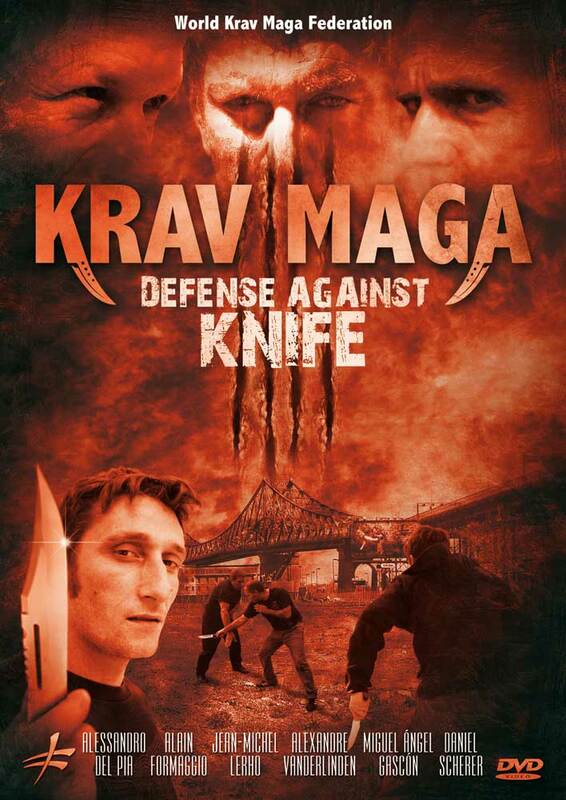 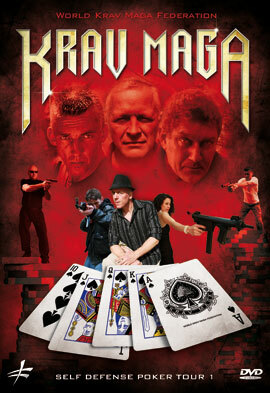 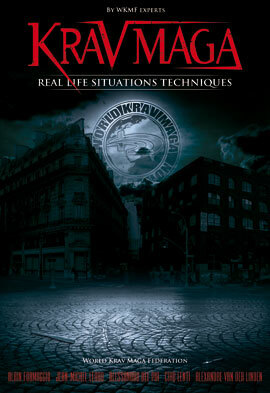 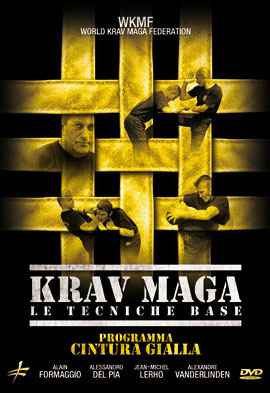 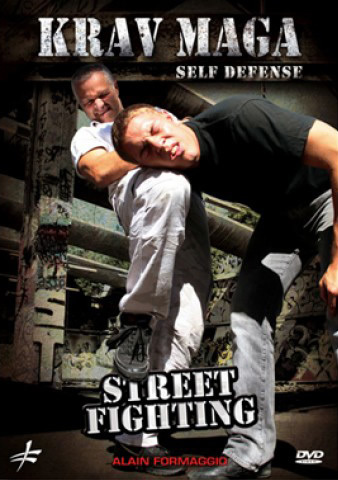 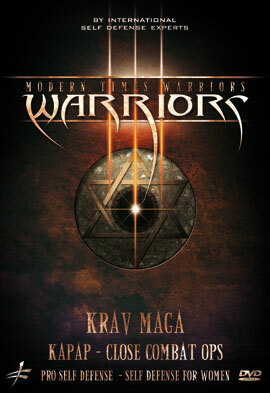 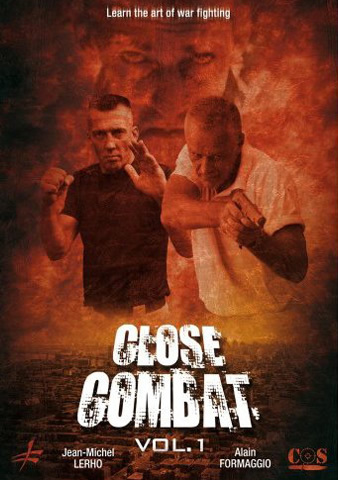 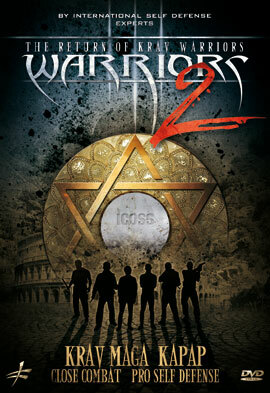 who has been studying and promoting Krav Maga in Italy and in other foreign countries since 1999. 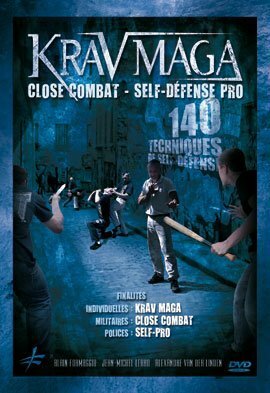 This is a federation of free Krav Maga consultancy service of various national and international martial arts organizations. 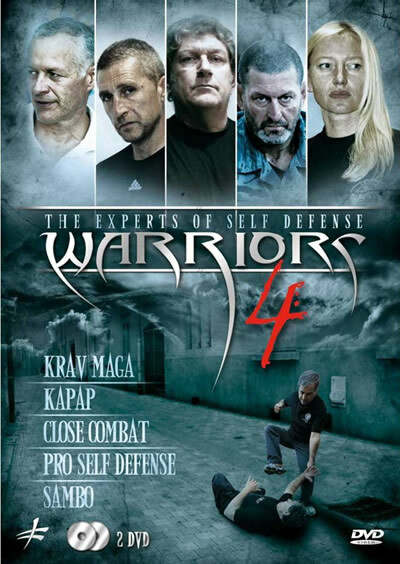 World Krav Maga Federation is studying and promoting Krav Maga as the constant study which is essential, provides a better and more professional preparation of its technical staff. 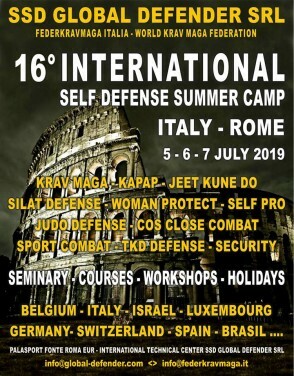 Consultant and Trainer of Police and Security Agencies in Italy (30 years) and Chief Instructor WKMF Italy for Krav Maga – Kapap, Self Pro Police and Military, Tonfa Police, Telescopic Stick Police, Professional Shooting, experienced International of Krav Maga, Kapap and Defense Personal Pro. 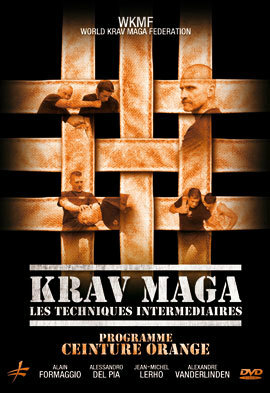 Belonging Belgian Army (30 years) where it dispatches safety jobs Operational, experienced International of Krav Maga, Kapap and Defense Personal Pro. 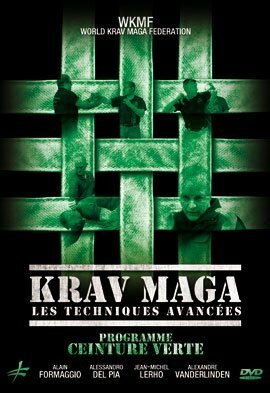 Belonging Belgian Army (35 years) where it dispatches safety jobs Operational, experienced International of Krav Maga, Kapap and Defense Personal Pro. 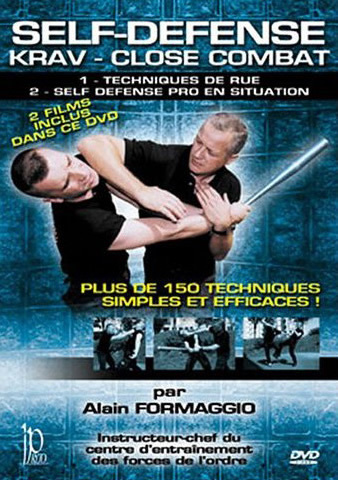 Belonging Belgian Army (26 years) where it dispatches safety jobs Operational, experienced International of Krav Maga and Woman Personal Defense. 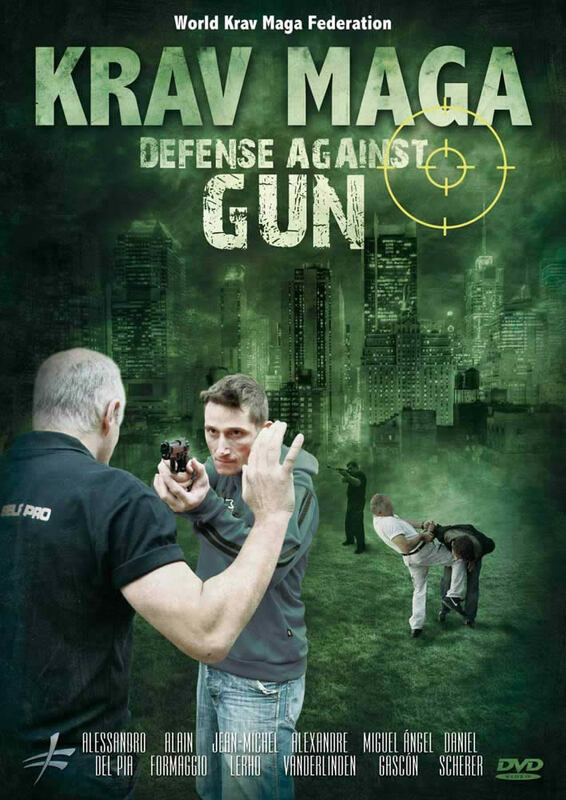 Belonging Brazil Police (30 years) where it dispatches safety jobs Operational, experienced International of Krav Maga and Professianal Personal Defense.